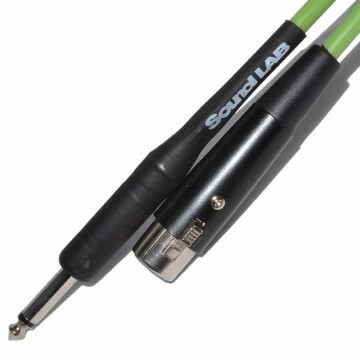 This two core screened microphone cable is ideal for live or studio performances. 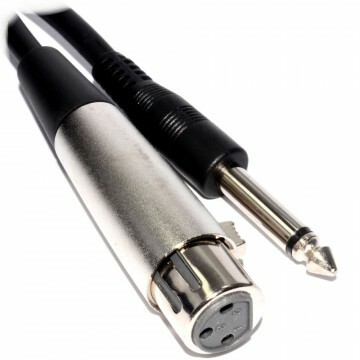 The cable being screened prevents interference from audio equipment or power supplies. 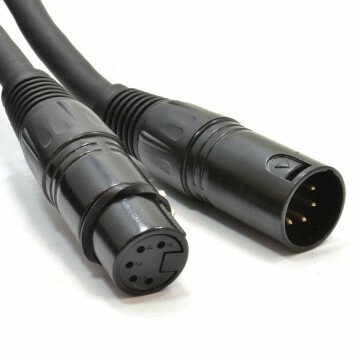 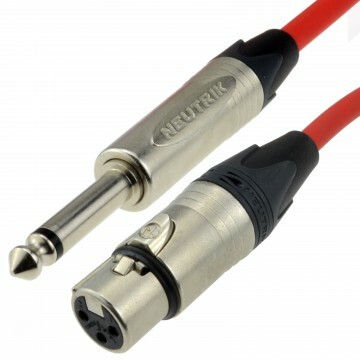 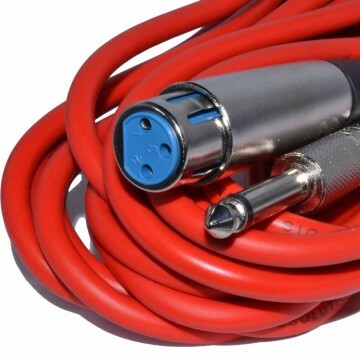 XLR cables are most commonly used to connect microphones to mixing desk but they can be used in patch bays when using effects or connecting to power amps. 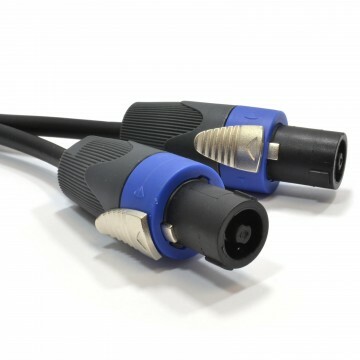 We supply a full range of colour coded XLRs at various lengths to keep your patch bays nice and tidy.